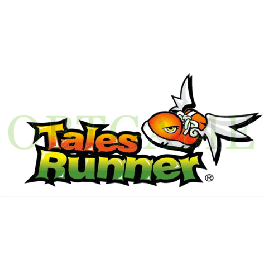 Tales Runner is a Massive multiplayer online game created by the South Korean company Rhaon Entertainment and published by Nowcom. It combines the genres of social, fantasy and racing games; players compete by running, jumping, dashing, skiing and climbing across different magical fairy tale settings. The game setting is centered on Eastern and Western fairy tales. I had some doubts about it but after i decided to give it a shot i was definitely pleased with the result. Got my verified account thanks to you!